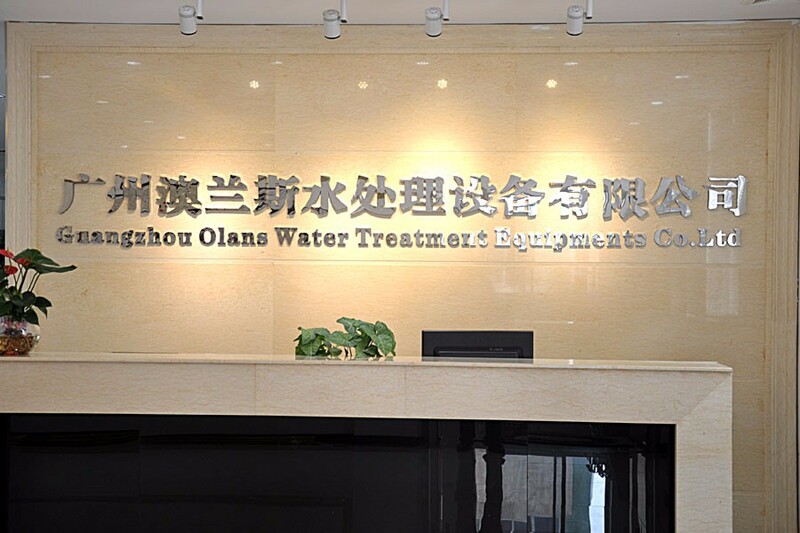 Olansi Healthcare Co., Ltd(Guangzhou Olans Water Treatment Equipments Co. Ltd) is a professiona whole home air purifier manufacturer producing negative ion air purifier,active carbon home purifier,hepa air purifier,antibacterial air purifier and so on. Olansi people will tell you why it is needed to choose a best whole home air purifiers and cleaners, central for home healthy. Air purifier is also called air cleaner. 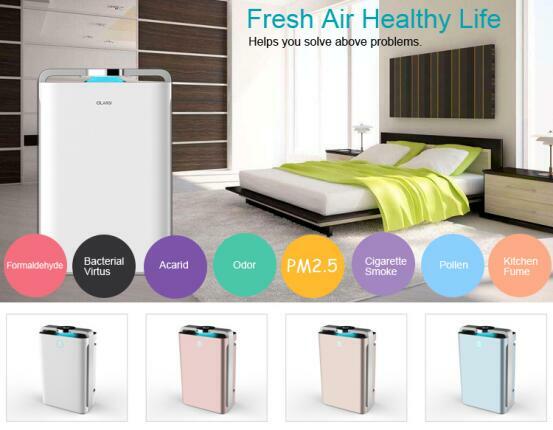 The main function of air purifier is to decompose indoor polluted air, replace fresh outdoor healthy air with indoor air, thus ensuring indoor air quality and creating a healthy and comfortable living environment. Many people don’t know much about air purifiers. Many people will ask if air purifiers are useful. They think it is a dispensable thing. Actually, air purifiers are closely related to our home life. 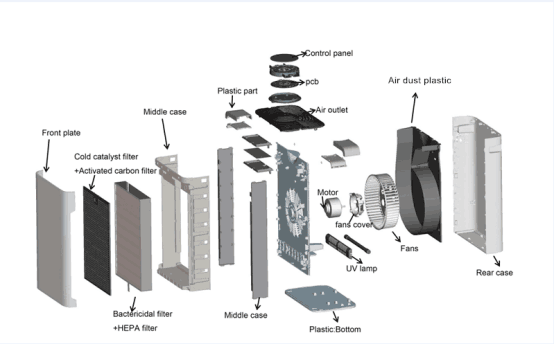 Air purifiers The role of pollution in the environment is becoming more and more important today. Here we come to understand what the air purifier has. The negative ion air purifier can effectively settle dust, coal dust, smoke, fiber impurities and other inhalable suspended particles in the air to prevent the human body from breathing these harmful dust particles. Air purifiers can effectively kill and destroy bacteria, viruses, molds, and molds in the air, on the surfaces of objects, and remove dead germs and pollen in the air to cause diseases and reduce the spread of diseases in the air. The air purifier can effectively remove strange smells and polluted air from chemicals, animals, tobacco, soot, cooking, decoration, garbage, and replace the indoor air for 24 hours to ensure a good cycle of indoor air. The air purifier can effectively neutralize harmful gases emitted from volatile organic compounds, formaldehyde, benzene, insecticides, hazy hydrocarbons, and paint, and at the same time achieve the effect of physical discomfort caused by inhalation of harmful gases. 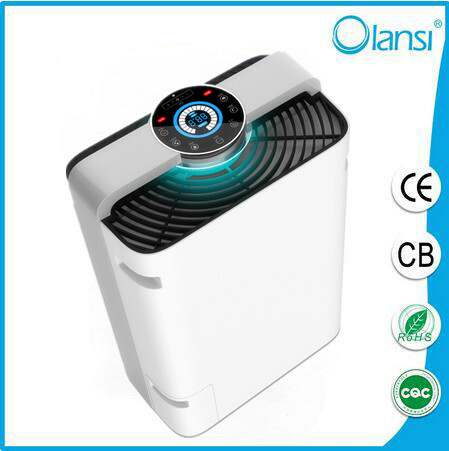 Olansi home air purifier OLS-K08 bedroom home mini addition to formaldehyde fog negative ion , temperature display, intelligent adjustment mode.